How does love change us? And how do we change ourselves for love – or for lack of it? 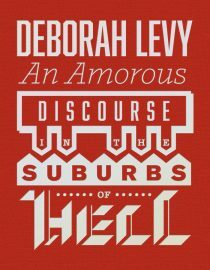 Ten stories by acclaimed author Deborah Levy explore these delicate, impossible questions. 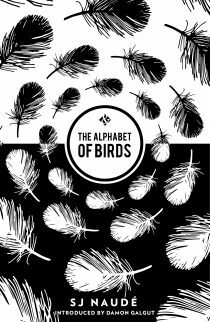 In Vienna, an icy woman seduces a broken man; in London, a bird mimics an old-fashioned telephone; in adland, a sleek copywriter becomes a kind of shaman. These are twenty-first century lives dissected with razor-sharp humour and curiosity, stories about what it means to live and love, together and alone. With an introduction by Michele Roberts. 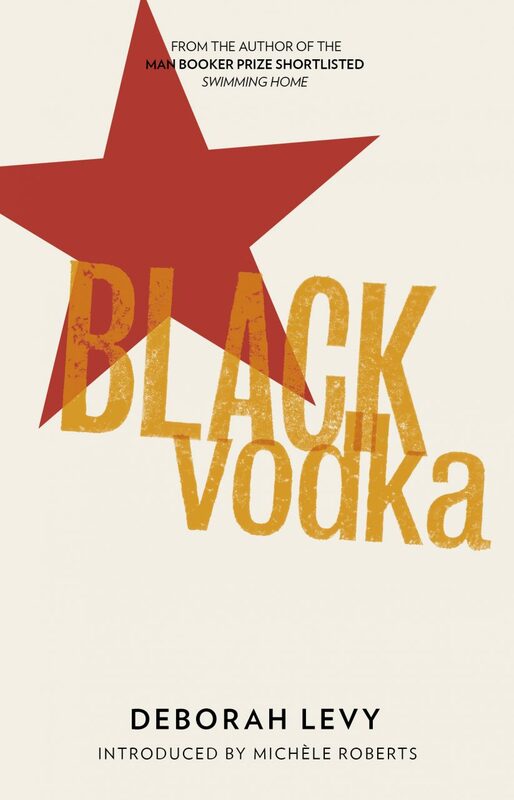 The title story of Black Vodka was shortlisted for the 2012 BBC International Short Story Award. 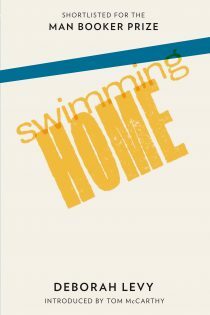 Deborah Levy’s novel Swimming Home (And Other Stories, 2011) was shortlisted for the 2012 Man Booker Prize, 2012 Specsavers National Book Awards (UK Author of the Year) and 2013 Jewish Quarterly Wingate Prize. If you had subscribed to And Other Stories before this book went to the printers, you would have received one of the first copies of Black Vodka, in which all subscribers are thanked by name. Find out about subscribing to upcoming titles here.